Kuala Lumpur, 12 February 2019 – All authorised Volkswagen dealers will hold a CNY Open House, according to a notice from Volkswagen Passenger Cars Malaysia (VPCM). 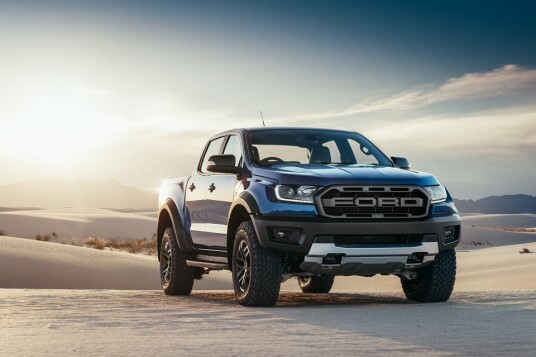 The Chinese New Year Open House will happen nationwide on Saturday, 16 February 2019, from 11am till 5pm at all authorized dealerships. Guests will get to enjoy ongoing CNY savings of up to RM20,000, and current Volkswagen owners can take advantage of ongoing aftersales offers. 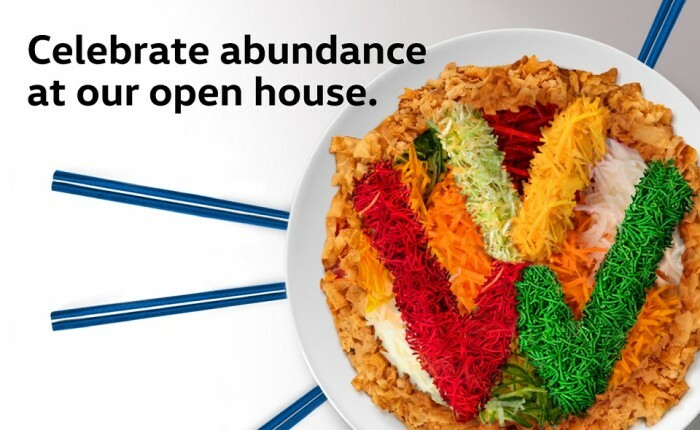 The open house will have food and activities for the family, including “Yee Sang”, while giving you the opportunity to find out more about your favourite Volkswagen models, and test drive them. Current Volkswagen owners will get a free battery health check and if a battery change is recommended, a 20% discount on new batteries (starting from RM365 depending on model) is available. This promotion ends on 28 February 2019. 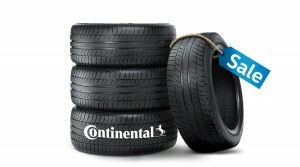 There is also a tyre promotion where Continental tyres are offered from as low as RM184 and this comes with free installation, balancing and alignment. All Volkswagen models come with 3 years’ free maintenance, 5 years’ manufacturer’s warranty and 5 years’ roadside assistance. For more information, visit https://www.volkswagen.com.my/volkswagen-events.